Gillian has coped bravely through multiple tragedies of family deaths and mental illness. Yet all she can see is her own failure. 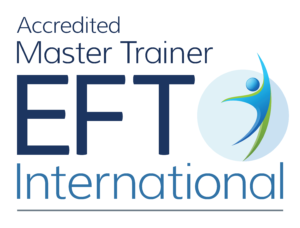 EFT helps her process intense emotions and to finally see herself as amazing. The video link and your password are on the confirmation page and will be sent in your receipt email You can watch the video as many times as you like, your password does not expire.